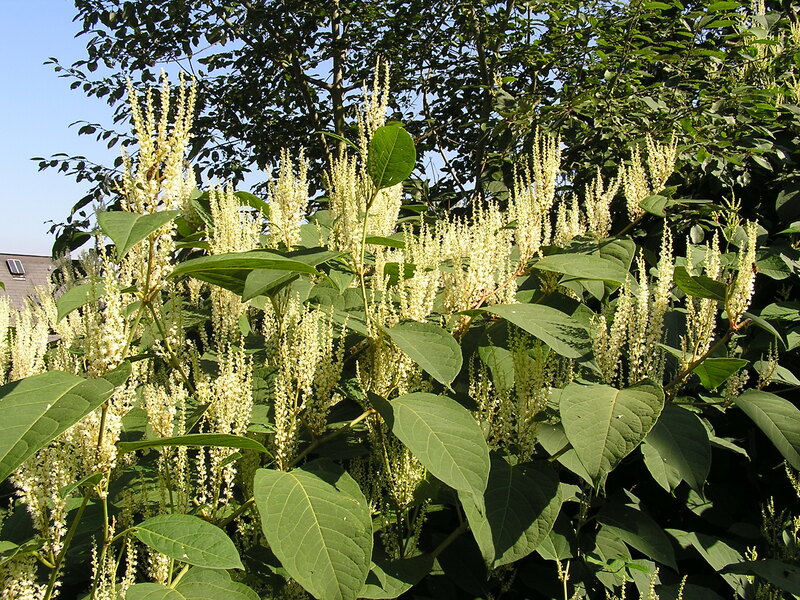 The Property Care Association (PCA) has published a white paper for developers where the national trade body addresses the issue of Japanese knotweed. When developing land is impacted by the plant, it is very important that developers know the risks that the Japanese knotweed poses, said Steve Hodgson, chief executive of the PCA. He added that developers must be aware of such risks in order to avoid future costs of treating the issue, as well as resale and litigation issues. The white paper highlights the main factors of the issue, and it will be a useful resource document for property professionals and the industry as a whole, Hodgson added. The association has been working with the Royal Institution of Chartered Surveyors, which is supported by the Council of Mortgage Lenders and The Building Societies Association, along with control companies, to create the Invasive Weed Control Group. The PCA also created a short film showing the impact of the Japanese knotweed and the myths surrounding the plant. The plant can be eradicated with the right professionals and diagnostics, and with the right treatment specifications. Please visit the Japanese Knotweed Eradication section of our website for more information.